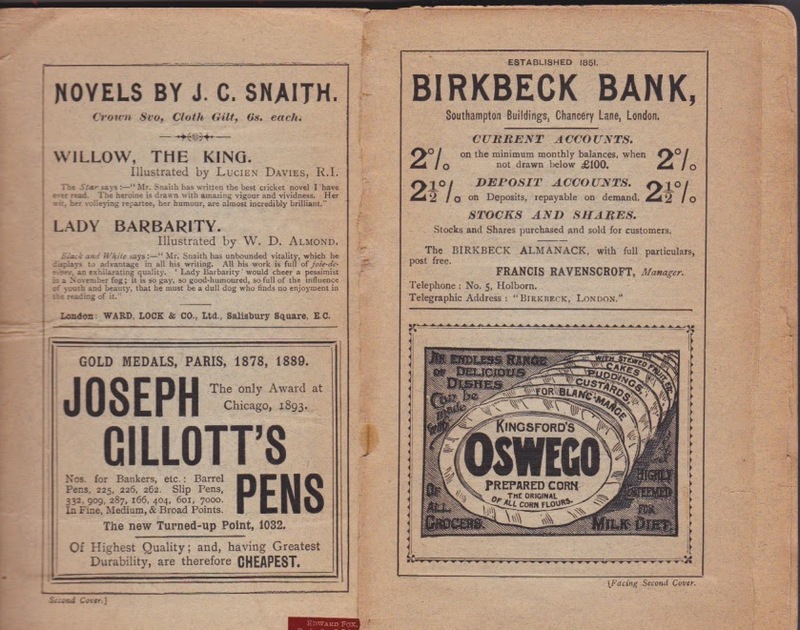 We're following yesterday's post on the Ward, Lock & Co's Stratford-upon-Avon travel guide today with photos of advertisements from that guide. Check out the ad above for "Novels by J.C. Snaith." I love the title of one of his novels mentioned, "Lady Barbarity," so I looked it up. 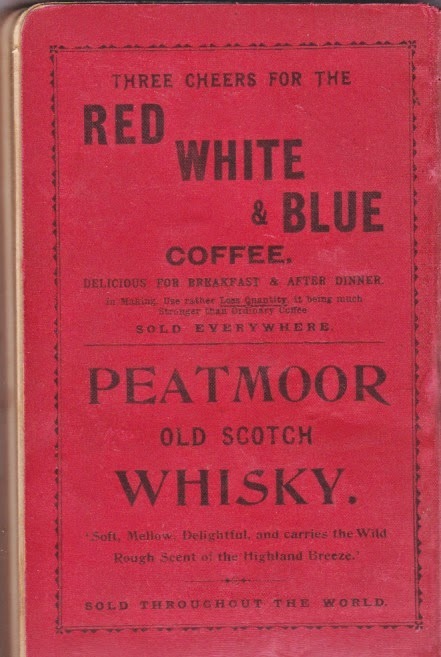 Turns out it's a romantic comedy published in 1899 and it's in the public domain. 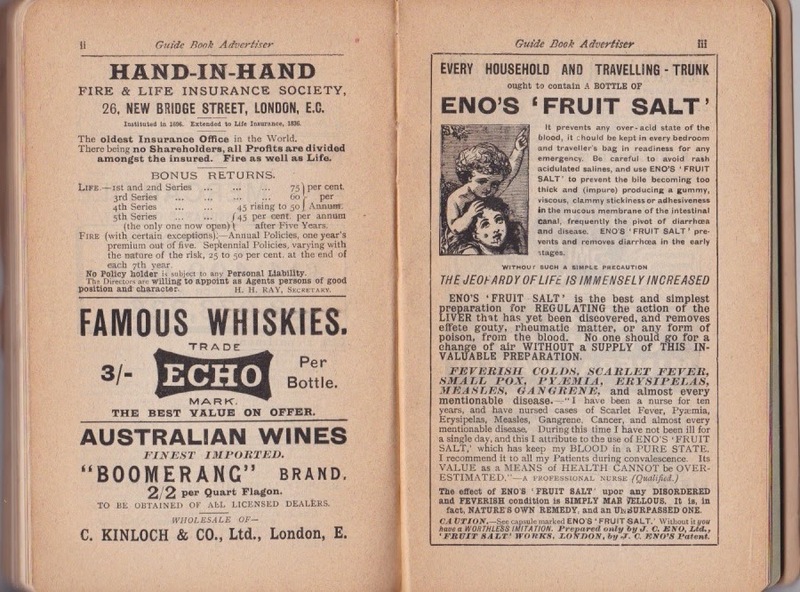 Clearly everyone needs Eno's 'Fruit Salt' mentioned below. What's not to love? It cures everything. 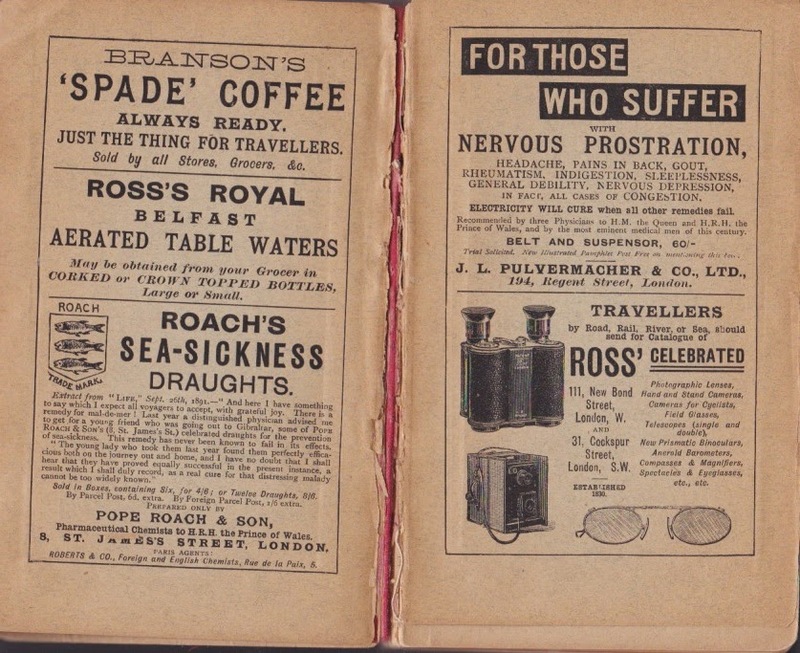 Check out the ad below with the headline, "FOR THOSE WHO SUFFER with NERVOUS PROSTRATION." The J.L. Pulvermacher & Co., Ltd. suggests that electricity can cure your ills. It's been recommended "to H.M. the Queen and H.R.H. The Prince of Wales and by the most eminent medical men of the century." Quick somebody find me a toaster.